Canvas prints make a perfect addition to your home or office. We print on 17 mil art canvas & use eco-friendly fade resistant inks. Choose from stretched and rolled options. 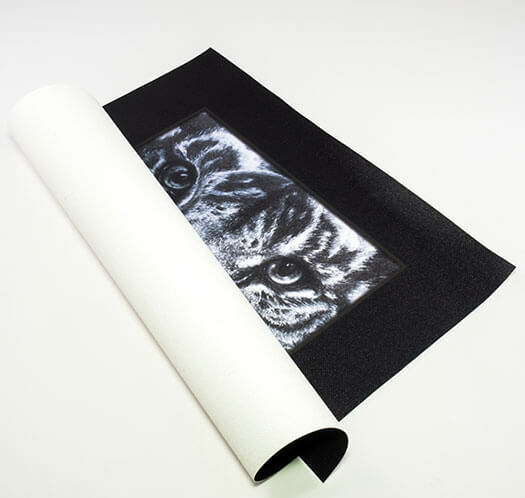 Rolled canvas prints are for the ideal products for quality art reproductions and high-end advertising projects. Easy to roll and store for the next trade show or gallery show. 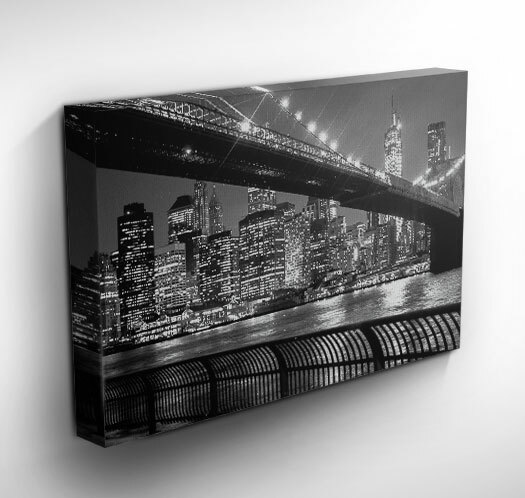 Get stretched canvas printing and make an empty wall come to life. Canvas prints make a great personal gift. If you're an artist, canvas prints are a great product to showcase your artwork.